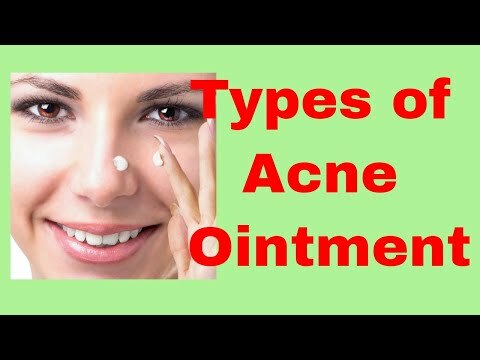 What are the Different Types of Acne Ointment? What are the Different Types of Acne Ointment? Prescription acne ointment and over-the-counteracne ointment can contain different active ingredients that fight acne in numerous ways. 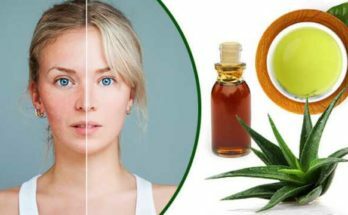 Some ointments kill acne-causing bacteria,some exfoliate the skin, and others help reduce oil. Common types of acne ointment could use activeingredients such as salicylic acid, benzoyl peroxide, sulfur, resorcinol antibiotics,and retinoids. One of the most common types of acne ointmentis made with salicylic acid. Salicylic acid works by unclogging pores andreducing acne redness and swelling. These ointments also can help break down whiteheadsand blackheads and keep new pimples from forming. Salicylic acid is commonly found in over-the-counteracne treatments and is available in some prescription medications. The medication could cause some stinging andskin irritation. Another readily available type of acne ointmentuses benzoyl peroxide. Benzoyl peroxide is an antibacterial agentthat kills P.
acnes, the bacteria that is responsible for acne. These ointments usually are available from2. 5 percent to 10 percent strength. 5 percent medication typically worksas well as the higher strength ointments and causes less irritation. Benzoyl peroxide ointments are available over-the-counterand by prescription. Some people might experience an allergic reactionto benzoyl peroxide, and it can cause redness, dryness, and peeling. Acne ointment containing this active ingredientcan increase sensitivity to the sun. Individuals who use this medication shouldbe aware that it could bleach hair and clothing. One less common type of acne ointment containssulfur as its active ingredient. Sulfur works by drying and peeling the skin. 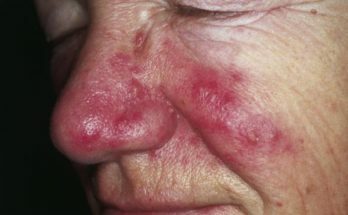 These ointments often have an unpleasant odorand can cause some skin discoloration. Sometimes sulfur ointments also contain resorcinol,which helps by removing dead skin cells that can clog pores. Sulfur and resorcinol ointments can causedryness and redness. Numerous antibiotic ointments to treat acneare available by prescription, including clindamycin, erythromycin, and sodium sulfacetamide. They can help prevent bacteria from growingand causing acne, and they can reduce inflammation. These ointments also can cause redness, dryness,itchiness, and peeling. Another common type of prescription ointmentuses retinoids to treat blemishes. Retinoids work by unclogging pores and rapidlyexfoliating the skin. 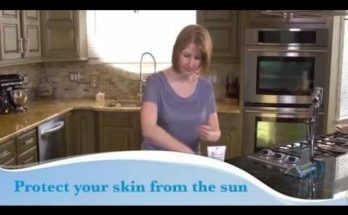 These ointments can cause sun sensitivity,redness, and irritation. When using any acne ointment, it’s a goodidea to start with the lowest strength available and only one application a day to preventskin irritation. As the skin becomes more accustomed to treatment,an individual can increase the number of applications and the strength, if necessary. Most acne ointments can take four to six weeksto show results, so patience is necessary.